You loved your Apple Watch. It was awesome. But then something happened. Maybe it got glitchy. Maybe it got weird. Maybe you want to sell it and so just want to get it back to factory defaults first. Well, either way it’s easy. 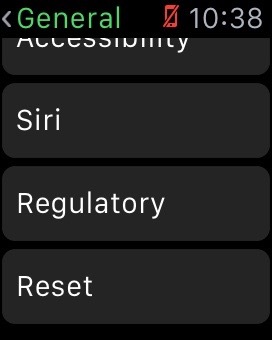 To reset your watch, open the Settings app. Open the General app. Tap Reset at the bottom of the list. 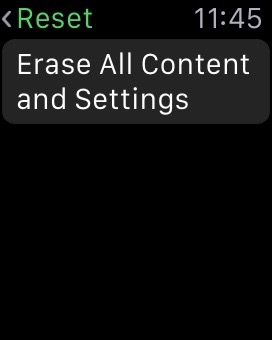 When prompted, tap Erase All Content and Settings on the Apple Watch. 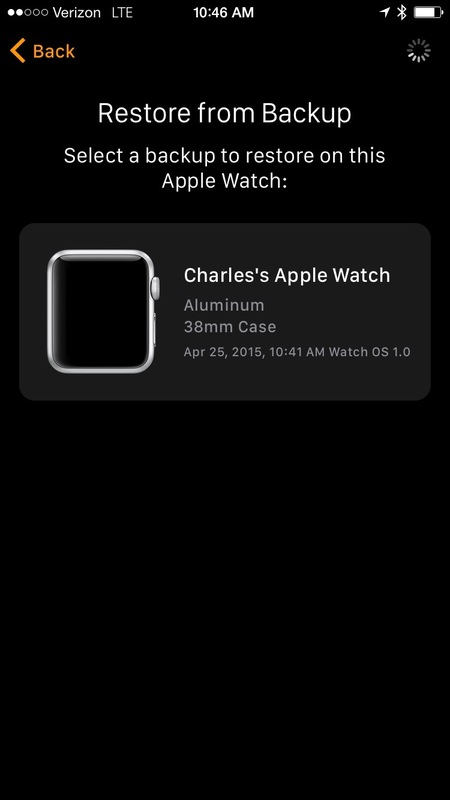 Once done, unless you’re getting rid of the watch, you’ll want to pair it again. 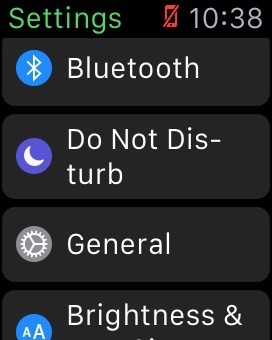 To do so, follow the instructions in this article: http://krypted.com/apple-watch/set-up-your-new-apple-watch. Or, you can restore your device by selecting a device to restore the backup from.